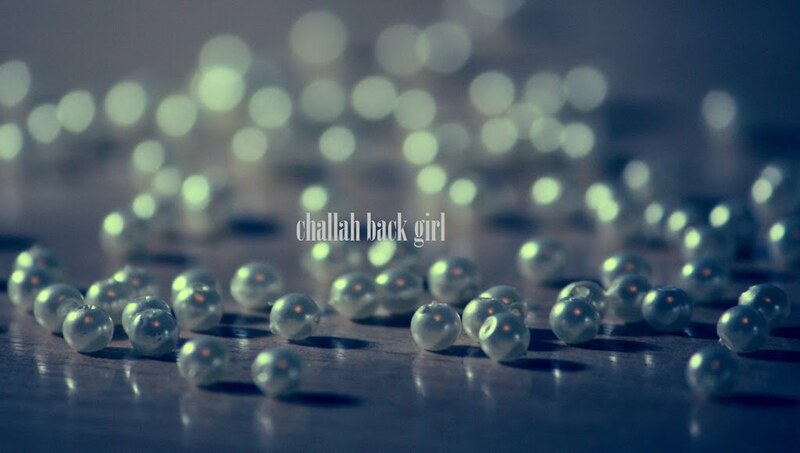 challah back girl: Twice in One Week? NY Times, you spoil us. Although some people don't like anything that even resembles criticism of Orthodoxy, I think Tova provides a very honest and unbiased perspective. Her recountal of the Rabbis' kindness and understanding is a Kiddush Hashem. Tova Mirvis has been known to me as an author, and her books about Orthodox life have wrankled with, well, the Orthodox because they don't really ring true. She claimed that when writing fiction she doesn't have to be accurate. While "The Seven Blessings" may not have the strongest prose, I liked it much better since I could see it happening. But as a sidebar, yes, her article was a Kiddush HaShem in that regard. What was the NYTimes other contribution about Jews this week? Ah. I am not familiar with her as an author, thanks for pointing that out. It would be nice if the people who left were more protective of their former communities, but I suppose it's not always going to happen. I read her book, The Outside World, years ago when it seemed I would indeed be moving south. This particular story takes place in Memphis, TN. It was one of those kind of good, kind of not so good books. I will read here forthcoming book though.